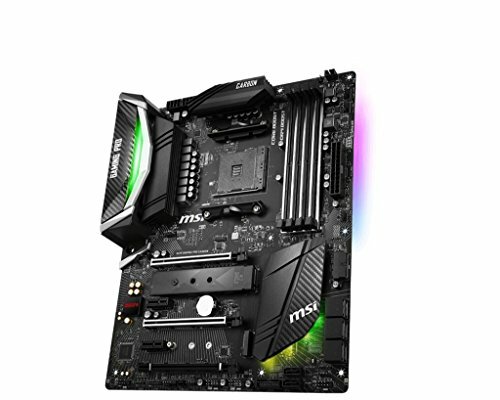 Wonderful and colorful Mobo, The Mystic light really put the whole CPU above the average look. Totally Recommended! from completed build Artesia - My first pc build! 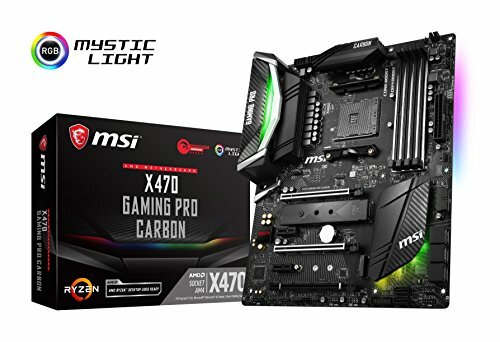 Motherboard: (MSI B450 GAMING PRO CARBON AC) I was gonna go ROG Strix, But the day i was about to order was also the day MSI dropped the B450 boards. Liked the features and its ability to overclock. Im very happy with the purchase. 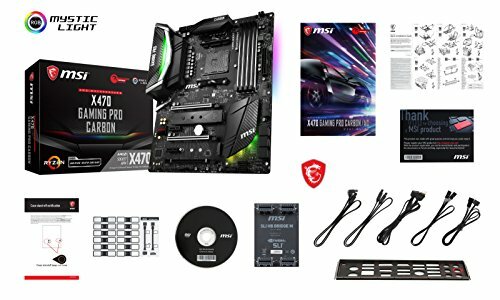 Chose this over Gigabyte due to MSI having ISO build tools and PS/2 port. Ended up having to use Windows 10 anyway, but BIOS isn't too bad. A little limited. System is nice and fast though. 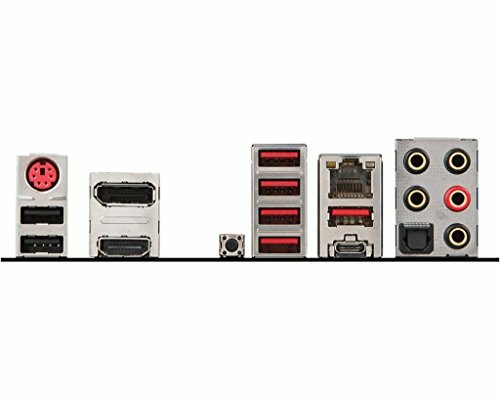 Amazing motherboard with an overkill 8 sata ports. This was the right balance of cost and performance for my budget. I wanted to sustain a moderate overclock for forever. There is only a small chance that I will Crossfire a couple GPUs at some point, but who knows. I needed a lot of SATA ports, which some motherboards were surprisingly short on. I have had a couple problems with it. It won't run the 3200MHz XMP setting when 32GB of memory are installed. It can run it just fine with 16GB installed. Maybe I have to adjust some settings. It is running fine at 2933MHz, which performs just fine. Also, the fans won't respond to the CPU temperature accurately. 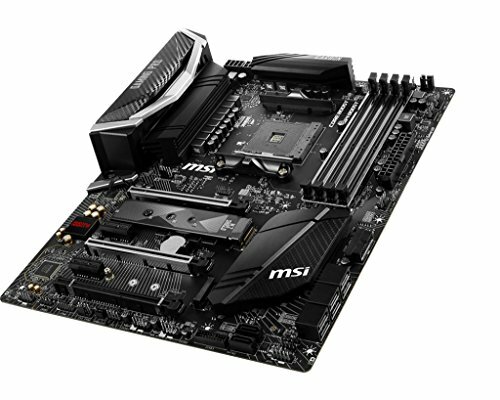 MSI's Control Center utility can read the temperature just fine, but the fans still spool up 10 degrees before they are set to.